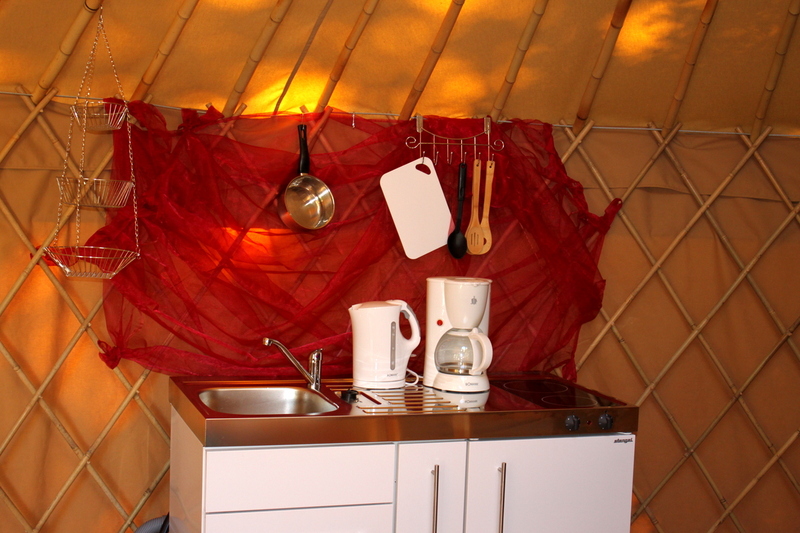 The super nice place at the spring pond is home of two yurts for up to 4 people each. 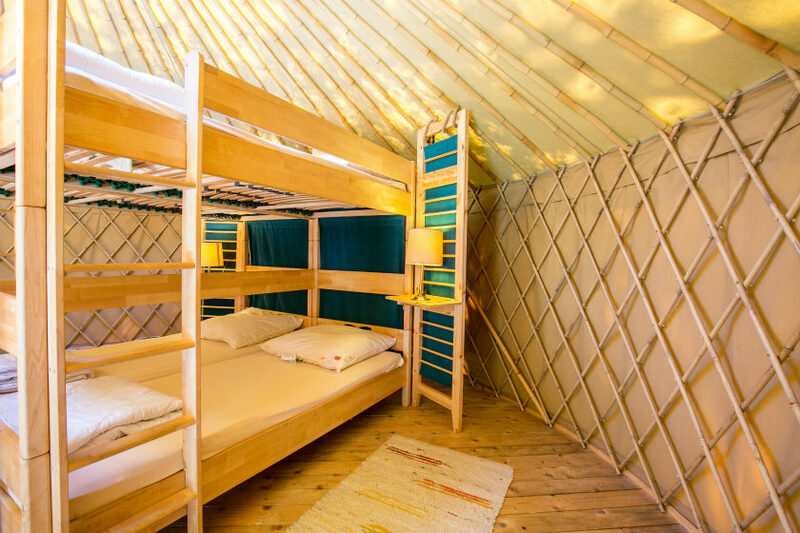 Yurts are Mongolian or Kyrgyz round tents that serve nomads as houses. 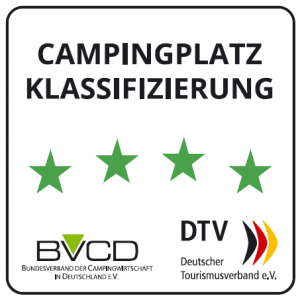 At the Uhlenköper camp they are equipped with ecological solid wood furniture, each with a double loft bed with natural mattresses and a kitchenette. 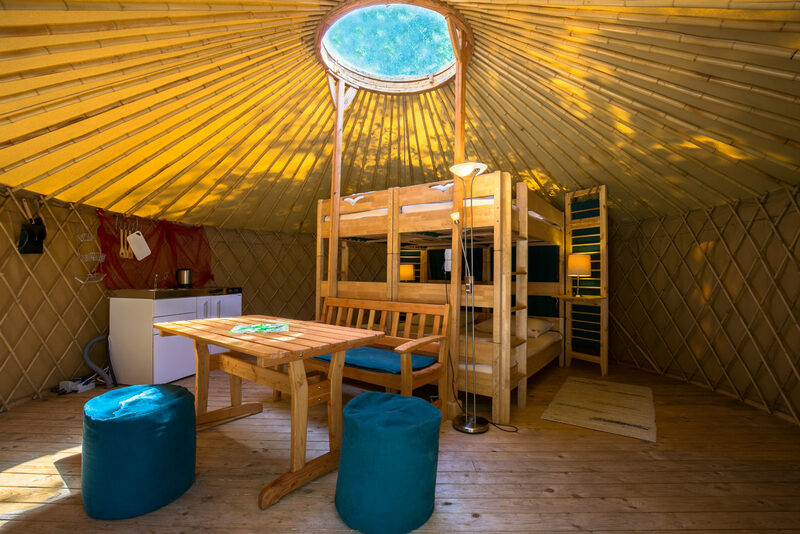 In front of the yurt is enough space to enjoy the sunbeams and the sound of the spring pond. Even in rainy weather, staying close to nature while protecting yourself from the weather will make a fantastic adventure. A special highlight is the view. 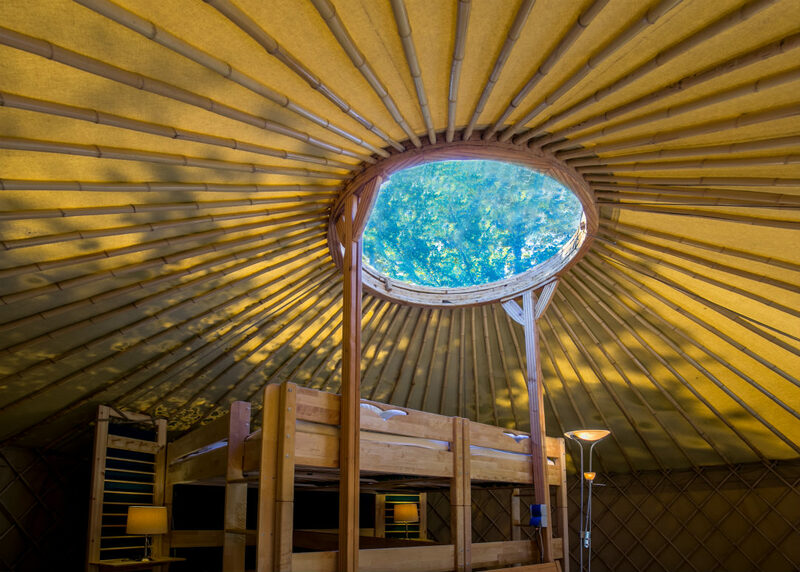 Through the window in the roof you can admire the starlit sky quite romantically. This place is inspiring and relaxing at the same time. 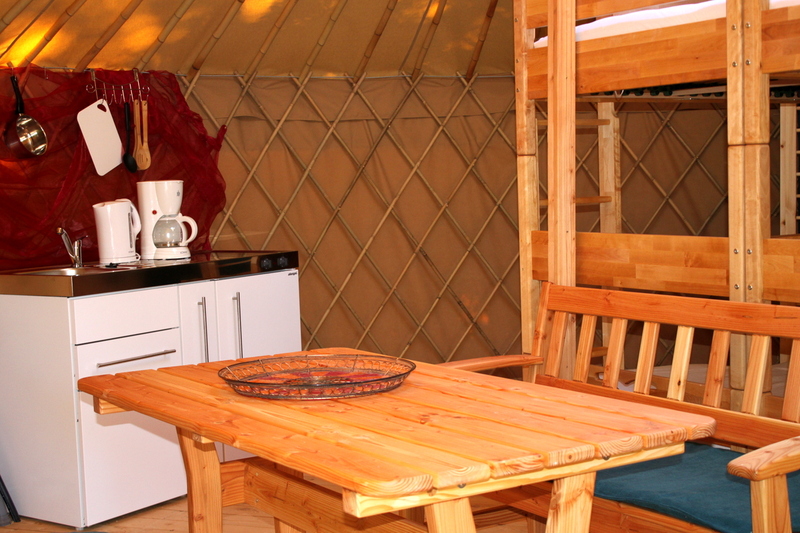 The yurts are accessible exclusively via a private pier. 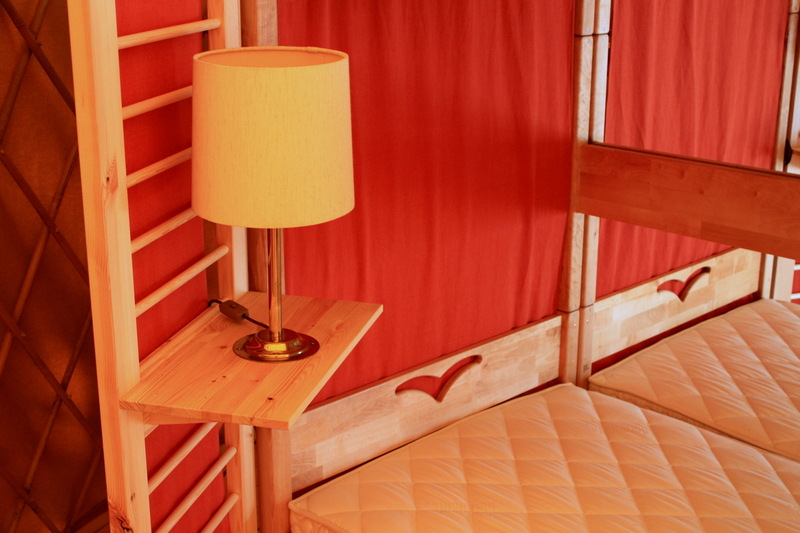 … and at night by a clear sky, you can watch the stars. 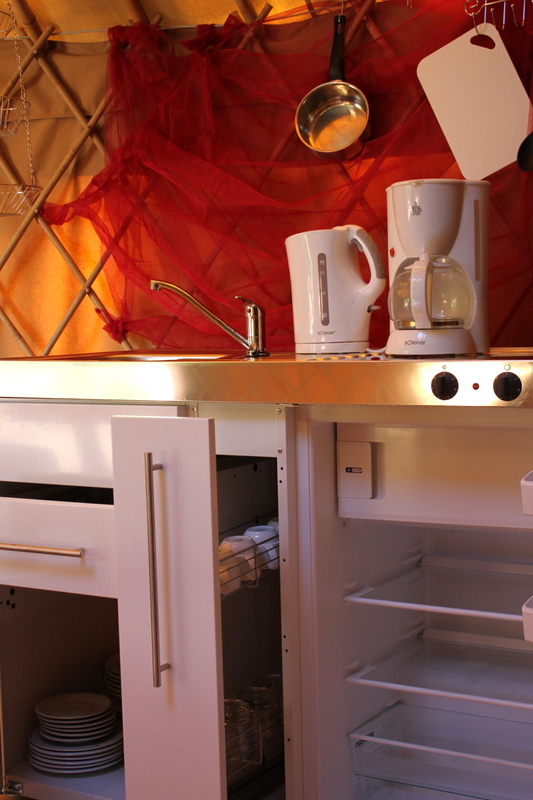 Culinary specialties directly from the integrated kitchen!